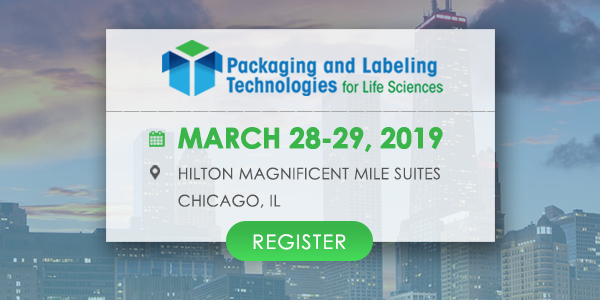 Shrink Wrap Machines produce shrink wrappers that are used in packing items. These shrink wrap machines are used to transport items throughout the world safely and securely. 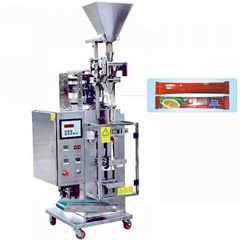 Imbal Stock SRL is a leading producer of shrink wrap machines. 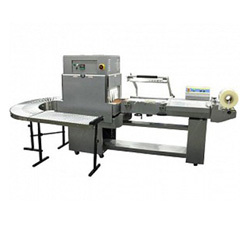 They provide a wide range of shrink wrap machines in different sizes. 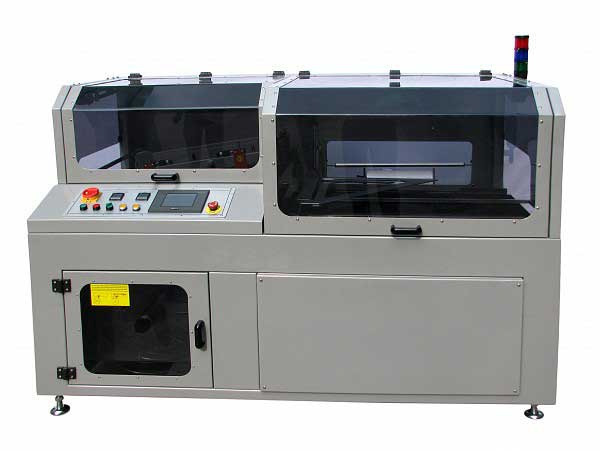 Their shrink wrap machines are durable as they are made from superior quality material. 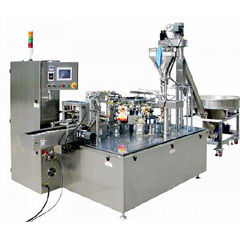 These shrink wrap machines are designed as per industry requirements and clients’ specifications. 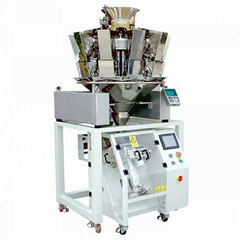 Shrink wrap machines are available at reasonable prices.